There will be a General Election. The House of Commons has voted 522 to 13 to approve the Government’s motion for an early General Election and it will take place on 8 June. It was a complete surprise – and not just for electors. 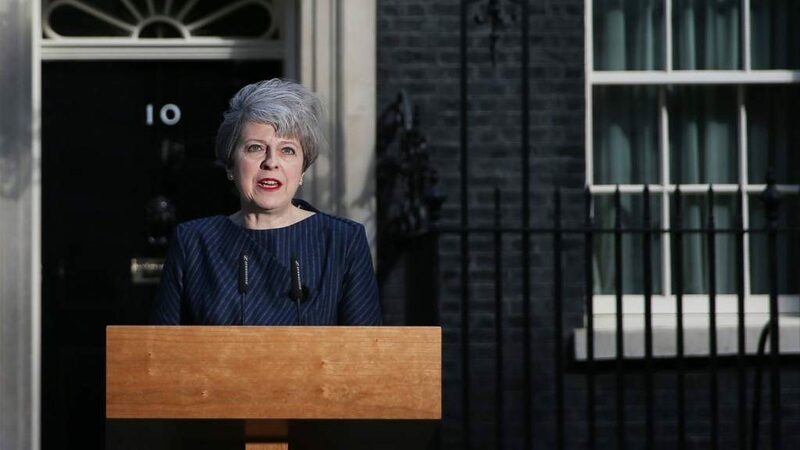 When I called the office of our MP Oliver Dowden after Theresa May’s Downing Street announcement yesterday, the staffer I spoke to said “when I came to work this morning, I was not expecting a General Election”. I’m waiting to hear whether Dowden will be seek selection again. I’ve also asked 2015 Labour candidate Richard Butler if he’ll be running and Hertsmere UKIP if they will put forward a candidate. The Greens put up no candidate in 2015 and if I can reach them I’ll ask if they plan to this time. Hertsmere is, of course, a very safe Conservative seat, so expect no fireworks on June 8th. All the interest will be in the detail. The 2015 result was all about the collapse of the Liberals and the rise of UKIP – almost the whole of the 11.8% swing away from the Liberal Democrats went to UKIP’s Frank Ward and UKIP wound up with more than twice the Liberal vote. Here’s my analysis from May 2015, with detailed results. Turnout was 67.9%. Brexit, of course, looms large in this vote. Hertsmere voted Leave, by a slightly smaller margin than the country as a whole. Turnout was 76.6%. It’s not possible to break out the Radlett vote for the referendum but our own opinion poll produced a small lead for Remain which, given the profile of the community and its dependence on jobs in the City, doesn’t seem implausible. Read my detailed analysis, putting the Hertsmere vote in the local and national context, here. We’ll try to post some interesting and helpful stuff here during the run-up to this most interesting election – and will come up with a way to poll Radlett voters too, as we did for the referendum. Do please get in touch if you have any ideas about how we should cover the election from a Radlett perspective. We’re on Twitter (at @RadlettWire) and on Facebook, of course. I don’t suppose you have email addresses for the prospective candidates ? Hertsmere Bourough Council does’nt which is a surprise ! Can’t find one for David Hoy but you might try to reach him via Hertsmere UKIP on Facebook.